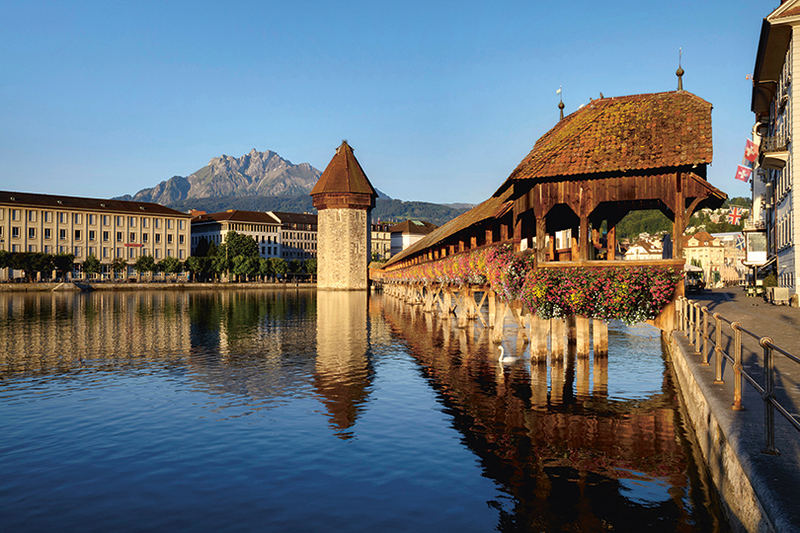 On the tour you will learn important and humorous facts about the history of Lucerne and the everyday life of its residents. You will discover hidden alleys and visit town squares teeming with activity. Experience renowned sights and many fascinating aspects. 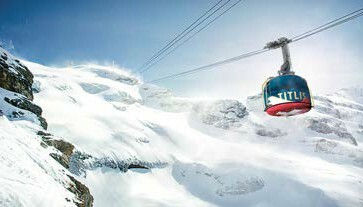 Mount Titlis is part of the Engelberg-Titlis region, central Switzerland’s biggest skiing area. The “Top of Central Switzerland” is famous for its spectacular views and great skiing, even in late spring. You will be provided with all the equipment you need and an experienced instructor will be there for you throughout the day. You’re in for a treat. Start your day with a visit to the home of the Swiss Army Knife: the Victorinox Museum in Brunnen. Afterwards, let the world’s steepest funicular whisk you from the valley up to the carfree village of Stoos. 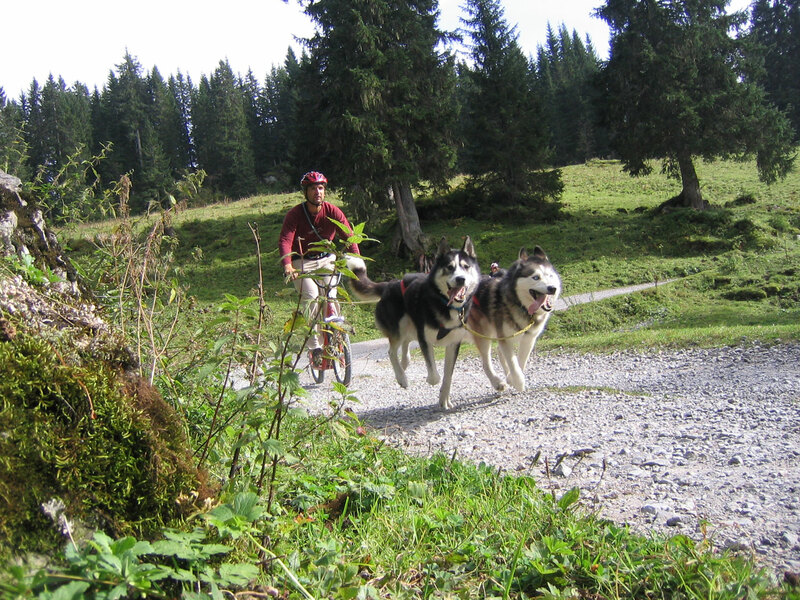 Later it’s time for husky-powered scooter ride in the wilderness of the Muota Valley.